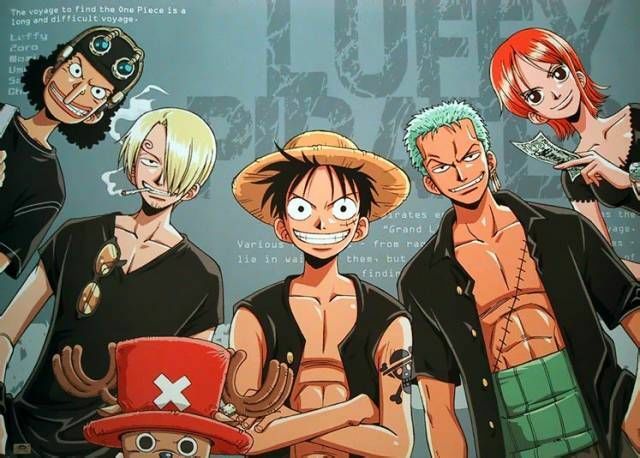 You are going to Watch One Piece Episode 217 English dubbed online free episodes with HQ / high quality. Stream Anime One Piece Episode 217 Online English dub The Captains Square Off! The Final Combat Round!With Chopper gone again from Luffy’s crew, Luffy and Foxy face off in the final game: a battle of brawn aboard Foxy’s ship.